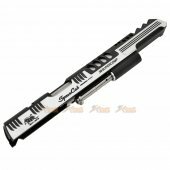 - Two tone brushed silver and anodized black finish. 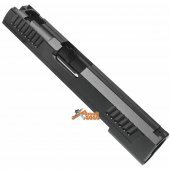 Tokyo Marui Hi-Capa 5.1 series airsoft pistols. 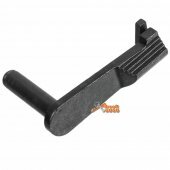 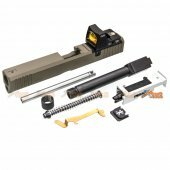 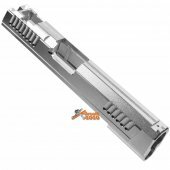 The Gunsmith Bros triangle slide set with frame and guide rod is a noted aluminum improvement over the stock plastic parts that comes with the original TM Hi-Capa pistol. 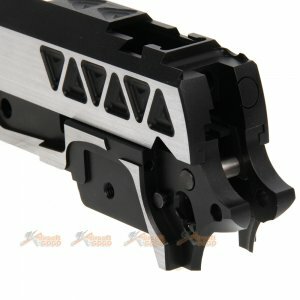 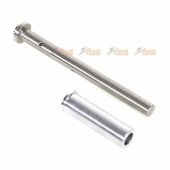 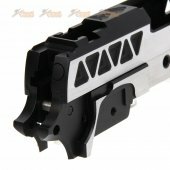 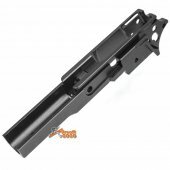 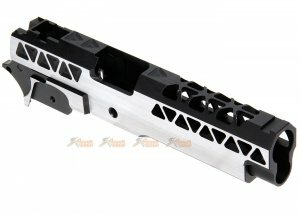 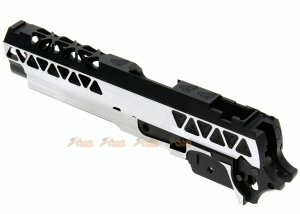 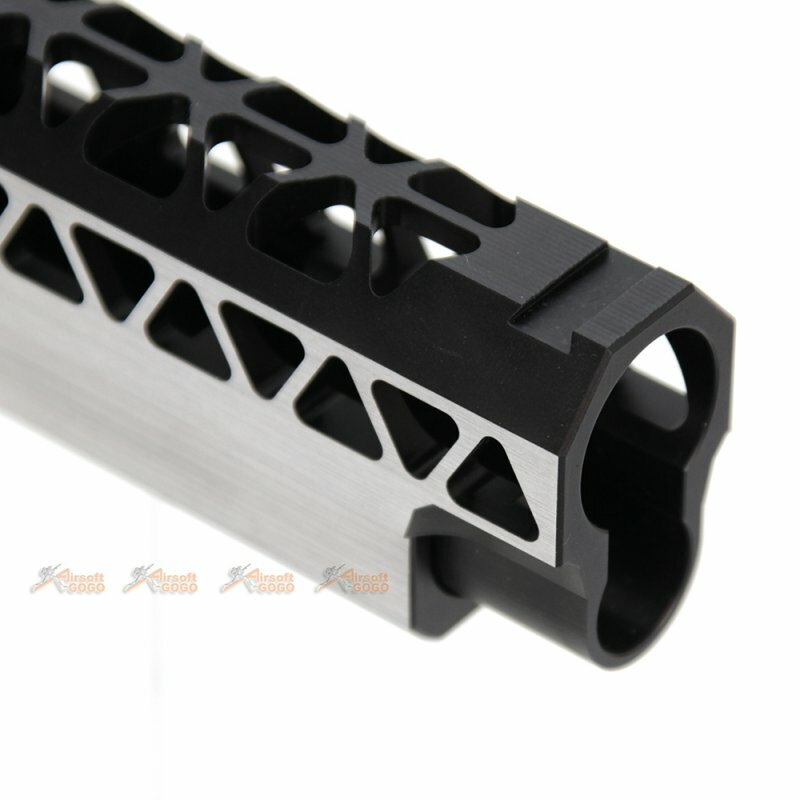 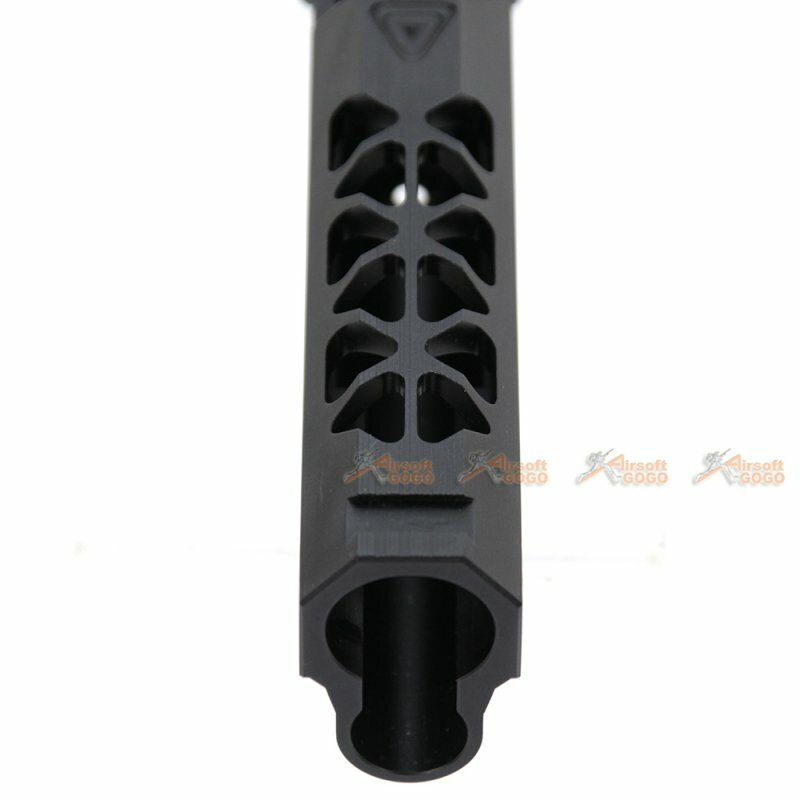 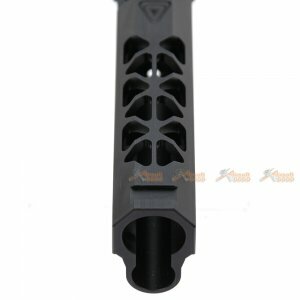 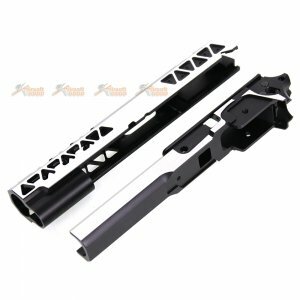 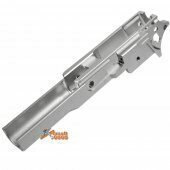 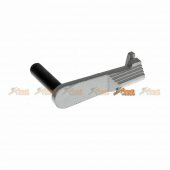 These parts are designed with IPSC competition shooting in mind. The set is designed to work directly with the TM Hi-Capa and provides added strength and durability to the pistol when dealing with the rigors of the competition circuit.